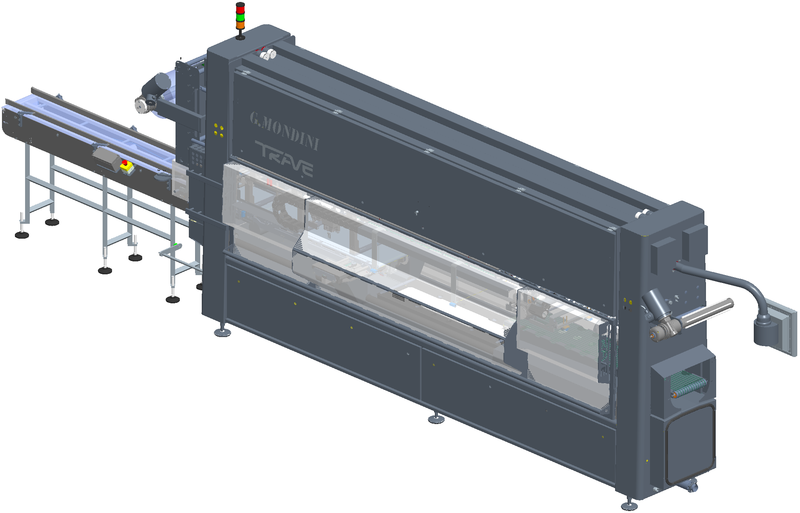 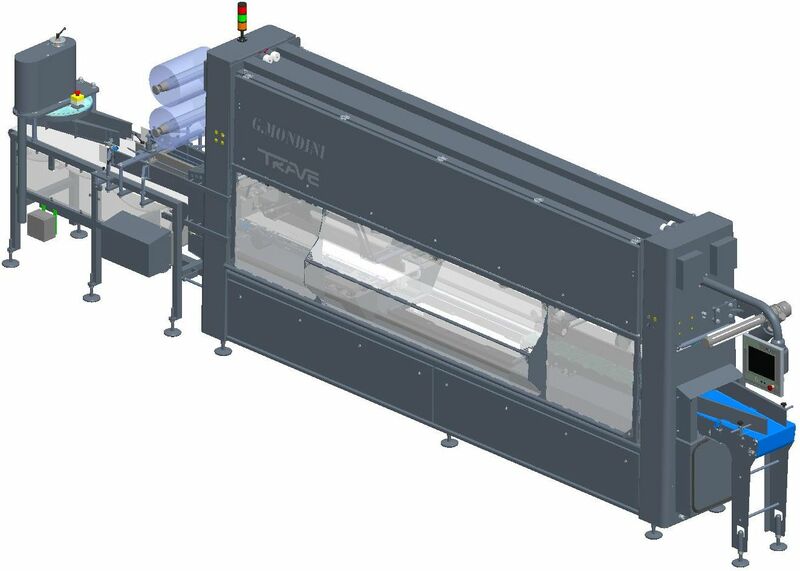 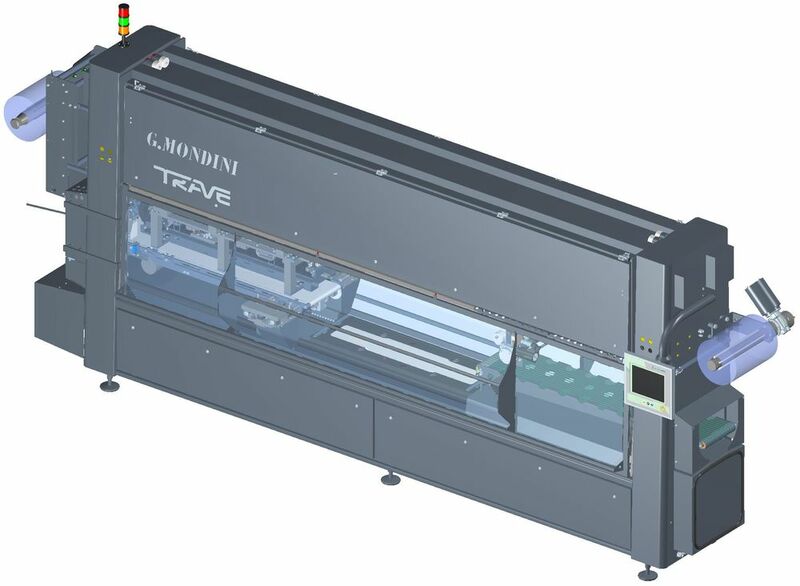 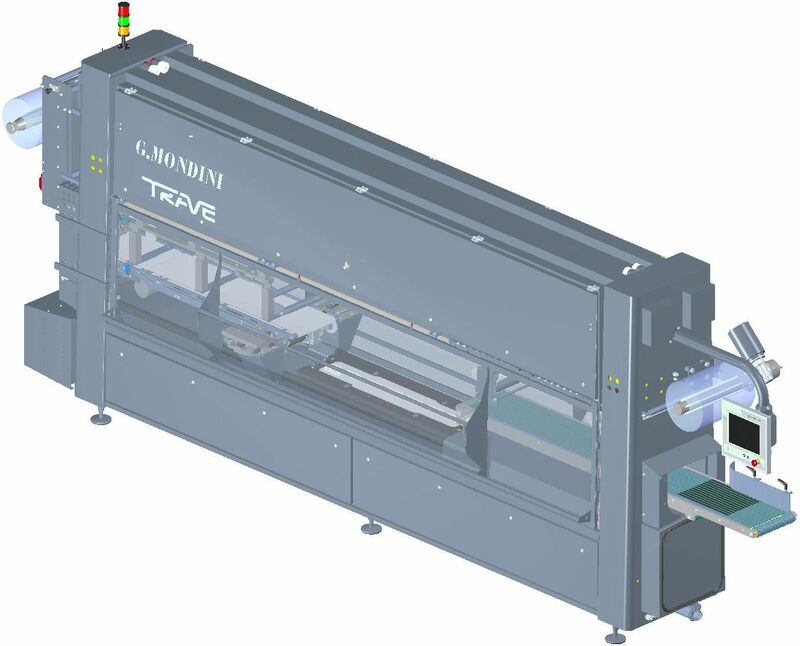 The TRAVE-1200 created to be at the heart of any packaging system. 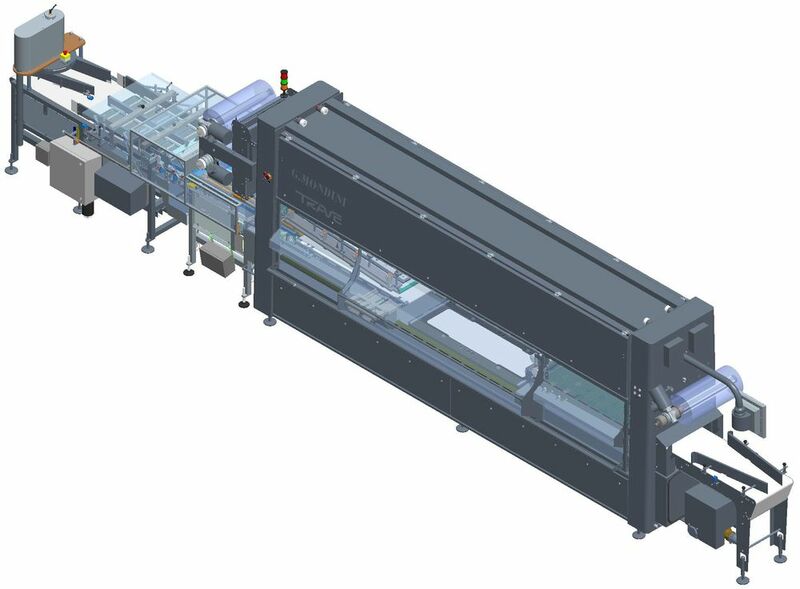 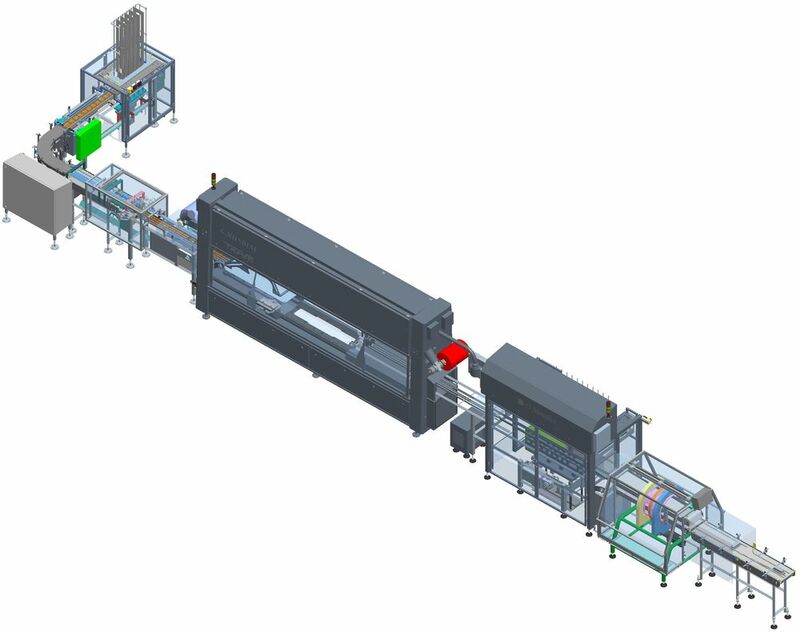 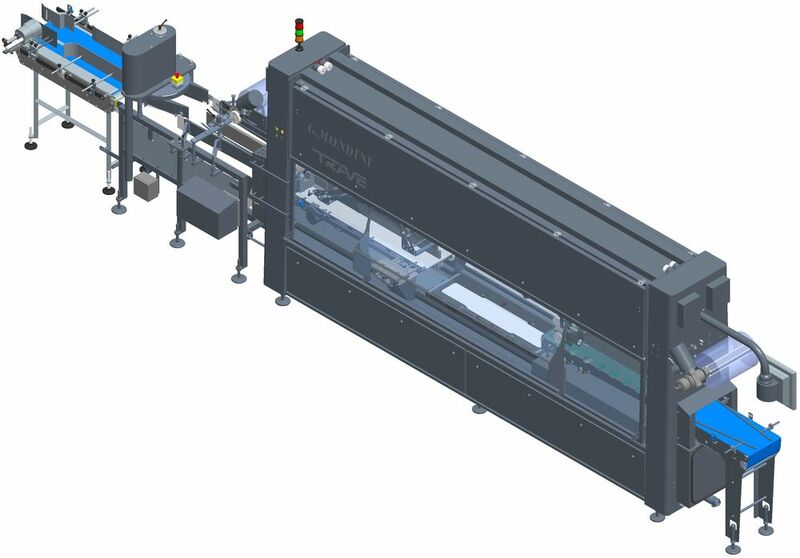 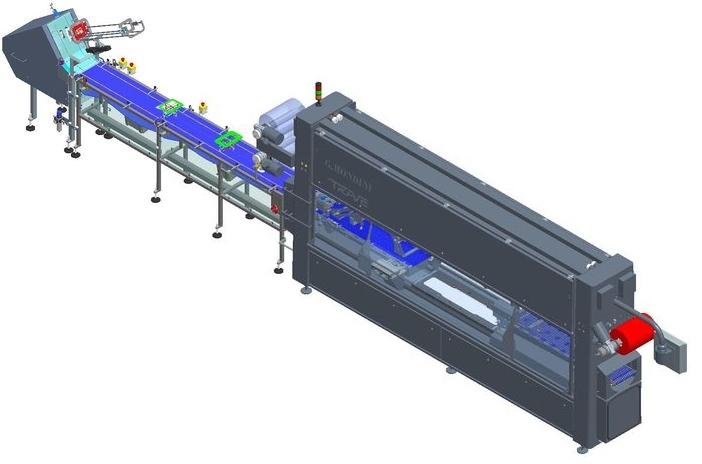 The design and construction means this tray sealer can handle the demands of all industrial environments and deliver secure packages across each machine cycle. 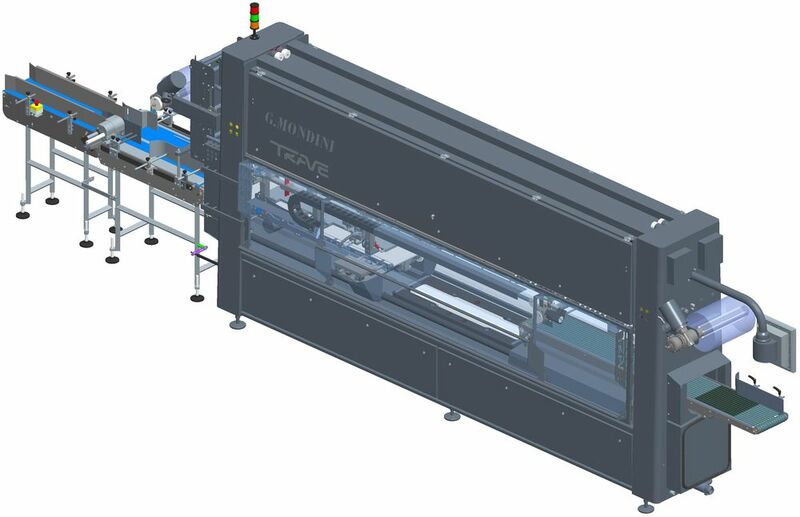 The attention to details means this is the most hygienic tray sealer on the market guaranteeing customers the best possible solution.